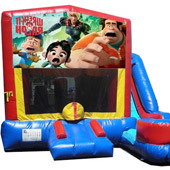 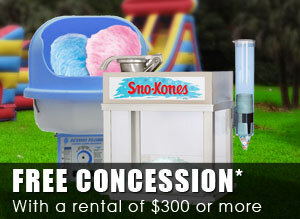 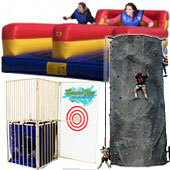 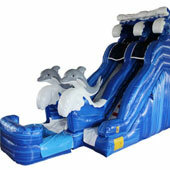 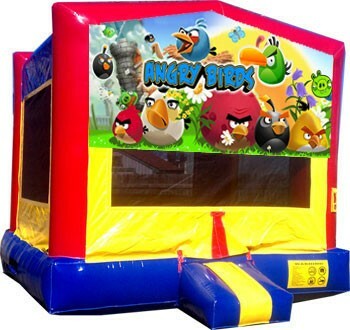 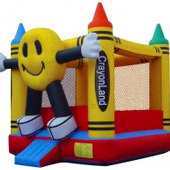 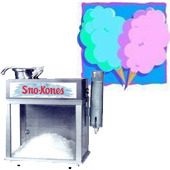 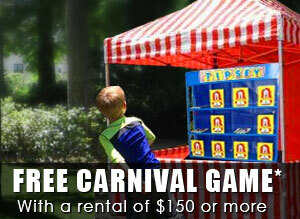 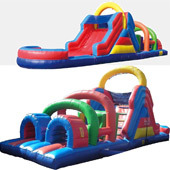 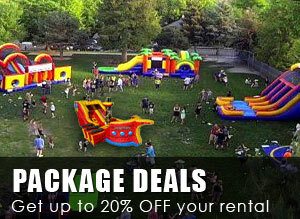 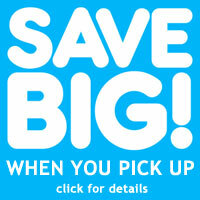 Coupons for inflatable party rentals in Salt Lake City, Utah. 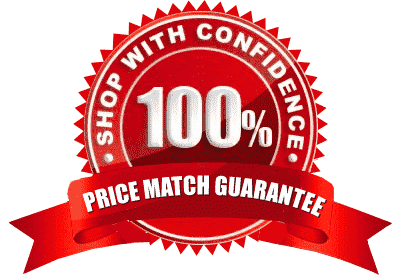 Below is a list of our current coupons for the 2019 season. 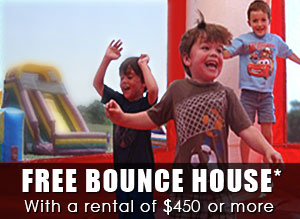 These coupons are designed to save the Utah resident money on their birthday party rentals.